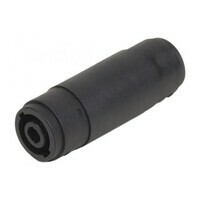 4-pin Speakon Adapter from SWAMP, all 4 pins are wired with 1.5mm2 copper conductors. 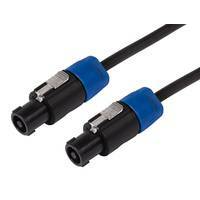 This handy little adapter enables the user to join two 4-pin Speakon cables together, all 4 pins are wired with 1.5mm2 copper conductors. 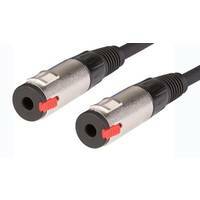 Typically this adapter is used to connect speakon cables together to enable longer lengths. 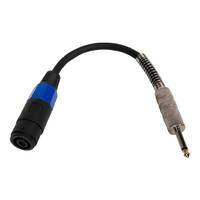 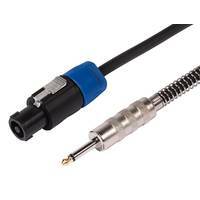 Suitable for both 2-core and 4-core speaker cables. 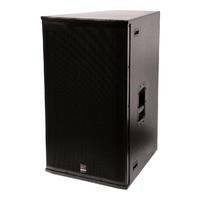 Perfect for situations where the speakers are just out of reach of the power amplifier. 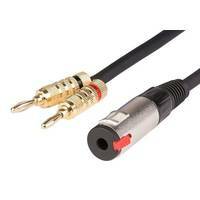 Avoid a law suit by eliminating speaker cable trip-wires.